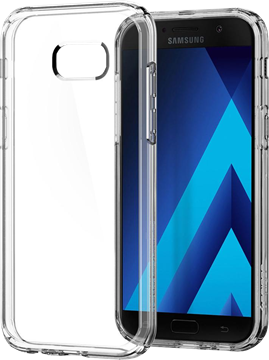 Spigen Crystal Hybrid for Samsung Galaxy A7 (2017) - CLEARANCE CORNER! 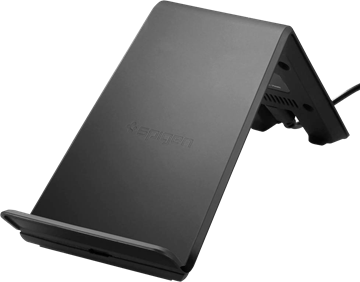 Original by Spigen! More than 50% OFF at Clearance Corner! Limited units! 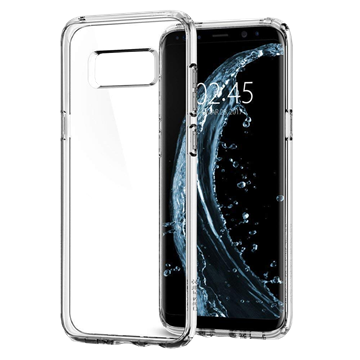 Spigen Liquid Air for Samsung Galaxy A5 (2017) - CLEARANCE CORNER! 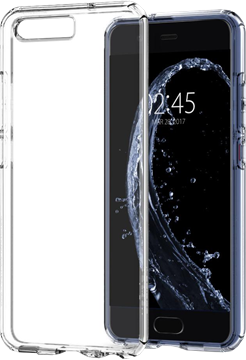 Spigen Liquid Crystal for Huawei P10 - CLEARANCE CORNER! 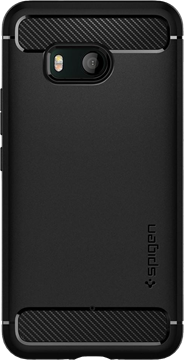 Spigen Rugged Armor for Honor 8 - CLEARANCE CORNER! Spigen Rugged Armor for HTC U11 - CLEARANCE CORNER! 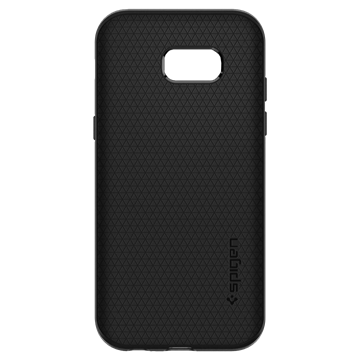 Spigen Rugged Armor for Huawei P10 - CLEARANCE CORNER!